Industrial revival is slowing down. 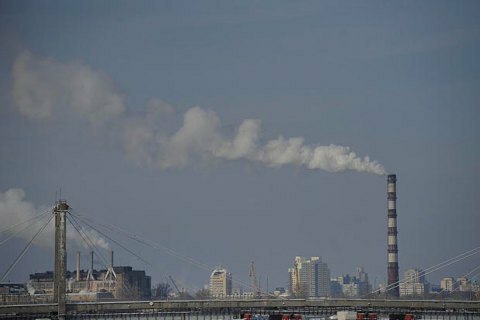 Industrial production in Ukraine has been on increase for four straight months now, according to the State Statistics Service findings published on 22 June. However the growth almost stopped in May, making 0.2 per cent. "In May 2016 compared with April 2016, the industrial production index reached 96.3 per cent (97.9 per cent including the seasonal factor) and compared with May 2015 it was 100.2 per cent (100.1 per cent, if corrected with regard to the calendar effect)," the State Statistics Service said. In January-May, the growth reached 3.1 per cent. In 2015, the industry registered a decline of over 13 per cent.